1. 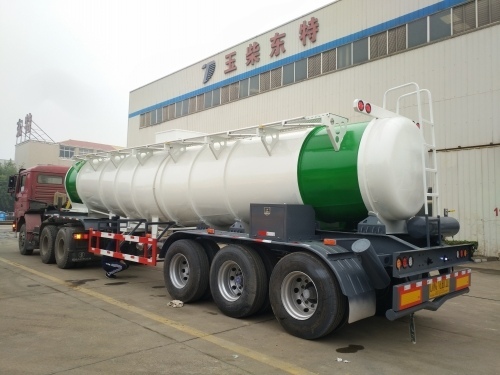 This series chemical tank semi trailer is tank-style designed, is suitable for the transportation of liquid sulfuric acid, propane, Nitrogan, etc. 2. The volume varies widely from 10 cube meters to 70 cube meters, we can manufacture it according to your needs. 5. The tanker inside can be isolated compartments or single compartment by your needs. 6. The tanker shape can be round or other shape. 7. The tanker body materials can be aluminum alloy. Looking for ideal Tank Trailer For NaOH Manufacturer & supplier ? We have a wide selection at great prices to help you get creative. 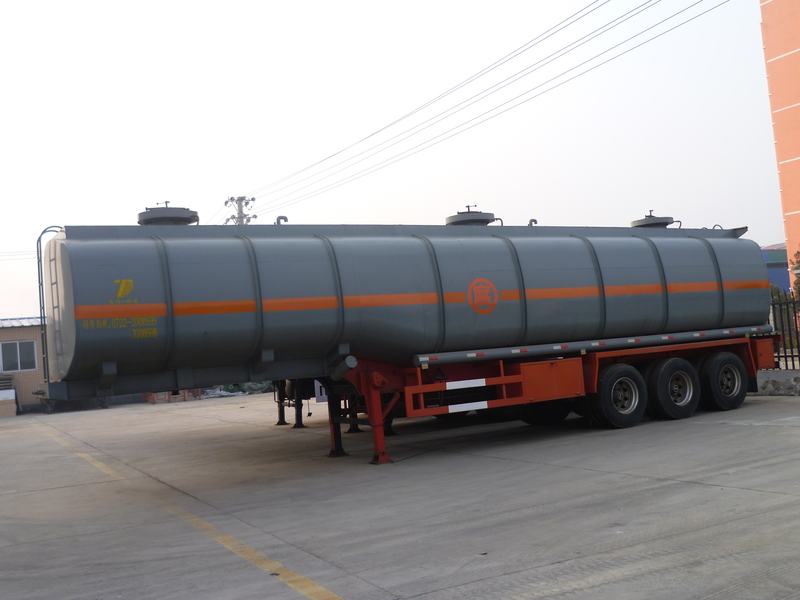 All the Caustic Soda Tank Semitrailer are quality guaranteed. 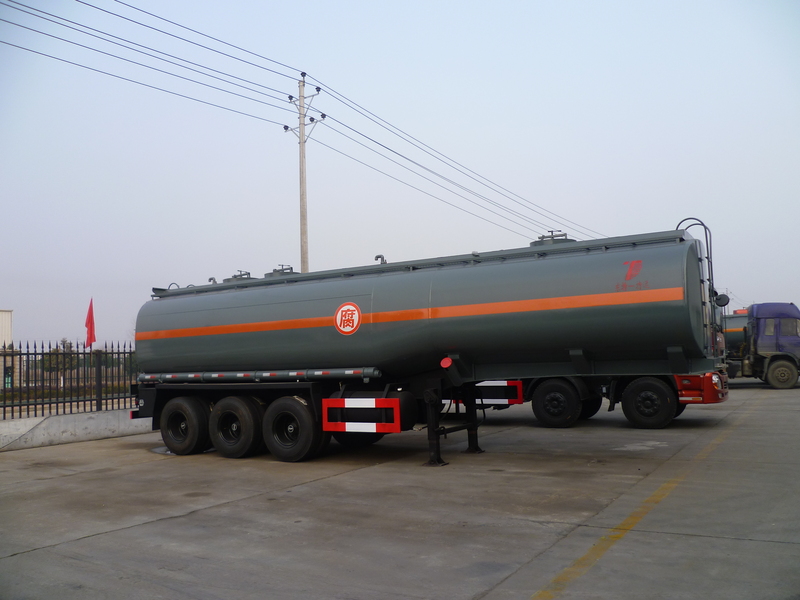 We are China Origin Factory of 3 Axles Tanker For NaOH. If you have any question, please feel free to contact us.